Four Seasons Hotels and Resorts, the world's leading luxury hospitality company; Congress Group, a Boston-based real estate investment and development firm; and AECOM Capital, the investment arm of AECOM, today announce that a Four Seasons Hotel and Private Residences will be coming to downtown Nashville. A groundbreaking for the development, which will be the first Four Seasons in Tennessee, is expected in April 2019. "This will be one of the most iconic high-rise buildings in the state of Tennessee," said Dean Stratouly, president of Congress Group. "Delivered as LEED Gold and standing 542 feet tall, it will be one of the state's greenest and tallest residential buildings. We'd like to thank the many public and private partners that have aided us in moving forward this generational vision which will redefine the skyline and what is possible in Nashville." 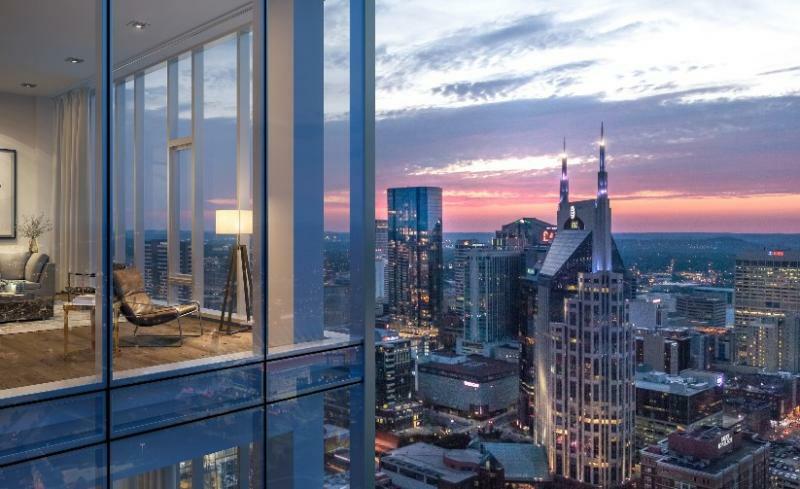 "We're proud to bring Four Seasons Hotel and Private Residences to Nashville," said Timothy D. Haskin, senior managing director of AECOM Capital. "City officials and the community have made Nashville a top place to live and visit, as well as a leading corporate destination for world class companies. Our project is a celebration of Nashville's exciting momentum and its long-term staying power."  "Long recognized for its popular music and entertainment offerings, Nashville is also home to one of the most vibrant culinary and arts scenes in the United States. Together with our partners at Congress Group and AECOM Capital, we are creating a world-class property, in one of the best locations in the city," says Bart Carnahan, Executive Vice President, Global Business Development and Portfolio Management, Four Seasons Hotels and Resorts. "We look forward to welcoming guests and residents to experience this dynamic city with Four Seasons." Construction on the building is expected to begin April 2019 and will be led by AECOM Hunt. Groundbreaking is expected to take place in the 2nd Quarter of 2019. AECOM Capital is an investor and developer of real estate and other large-scale projects across North America and select international markets. Targeting high-quality, risk-adjusted investments, AECOM Capital leverages AECOM's vast resources across all engineering, design and construction services for deal flow, due diligence, execution and project delivery. AECOM Capital has a total development value of over $4.5 billion across approximately 11 million square feet. As part of AECOM, a fully integrated global infrastructure firm, we connect knowledge and experience across a global network of experts to help clients solve their most complex challenges. A Fortune 500 firm, AECOM had revenue of approximately $20.2 billion during fiscal year 2018. See how we deliver what others can only imagine at www.aecomcapital.com. Congress Group is a leading commercial real estate investment and development firm, having successfully acquired, developed, re-positioned and/or entitled and managed over 7 million square feet of real estate over the past 35 years, valued at over $1.5 billion. Alongside a solid wealth of knowledge and expertise, our in-house talent and energy set us apart. The company's mindset is as important as its achievements; we embrace challenge as well as opportunity and approach each project with a passion and entrepreneurial spirit that drive projects forward to successful completion. For more information, visit https://www.congressgroup.com/.